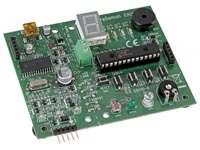 Suitable for programming Microchip® FLASH PIC(tm) microcontrollers. 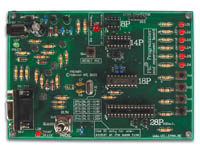 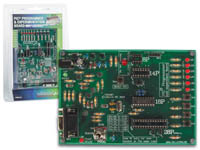 - The EDU10: USB PIC PROGRAMMER AND TUTOR BOARD USB PIC® Programmer & Tutor Board! 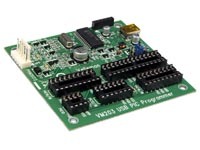 - The VM203: USB PIC® PROGRAMMER USB PIC® Programmer.